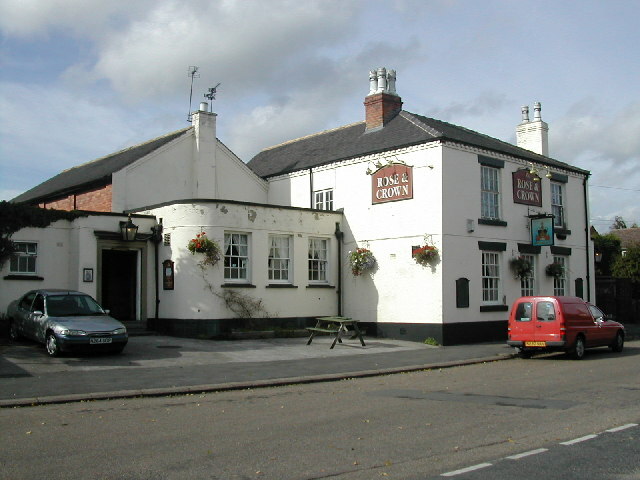 Large pub down a quiet lane off the main road through Draycott. © Copyright Peter Shone and licensed for reuse under this Creative Commons Licence. This page has been viewed about 400 times.